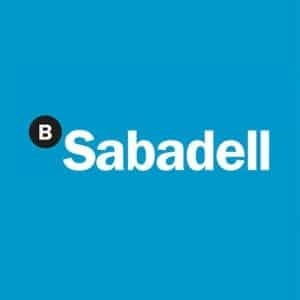 Citylife has partnered up with one of the largest banks in Spain – Banco Sabadell with the aim to make the opening of a free bank account in Spain as easy as it can be! With Sabadell you can to open, maintain and use your account completely for free. Banco Sabadell’s services are offered in English as well as on the web, so you can open your account even before traveling to Barcelona and activate it conveniently when you arrive! Please fill out the form below for more details. Once we put you in touch with Sabadell you can address all of your questions directly to their staff. The opening of the bank account is not binding, so you do not need to worry!